•	The third edition of the bilateral joint exercise between India and Oman, ‘Al Nagah 2019’ will begin from 12th March. •	It will be organsied at Jabel Al Akhdar Mountains in Oman. It will continue till 25th of March. •	In the exercise, both the armies will exchange expertise and experience in tactics, weapon handling and firing. •	India-Oman bilateral security ties have continued to develop since the beginning of India-Oman Joint Military Cooperation meetings in 2006. •	Women officers will be granted Permanent Commission in the Indian Army. •	They will get permanaent comission in all the ten branches where they are inducted for Short Service Commission (SSC). 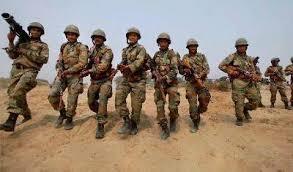 •	Now, the Permanent Commission will be granted in Signals, Engineers, Army Aviation, Army Air Defence, Electronics and Mechanical Engineers, Army Service Corps, Army Ordnance Corps and Intelligence to women officers. •	Earlier they get Permanent Commission only in two streams of Judge Advocate General and Army Education Corps. •	SSC women officers will give their option for Permanent Commission before completion of four years of Commissioned Service. •	NATO Secretary General Jens Stoltenberg has ruled out deploying ground-based nuclear missiles to Europe. 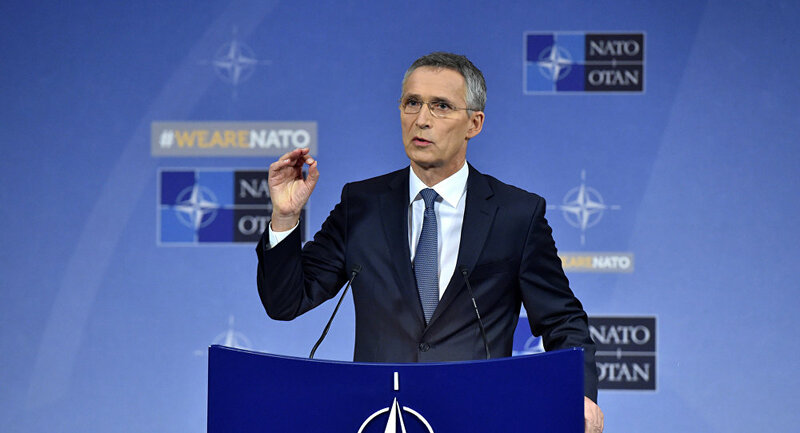 •	At a press conference in Warsaw, Poland Stoltenberg said the 29-nation alliance had already started planning for a world without the Intermediate-Range Nuclear Forces Treaty (INF). •	The United States decision to suspend participation in the INF has prompted concerns of its European allies. •	It formally suspended its obligations under the 1987 INF Treaty on February 2 and triggered the six-month withdrawal process, citing alleged Moscow`s violation of the deal. •	UN Secretary-General Antonio Guterres had warned that Europe would be most vulnerable to any negative consequences of the potential collapse of the deal. •	The agreement bans all ground-launched missiles, conventional or nuclear, with ranges of 310 to 3,400 miles.